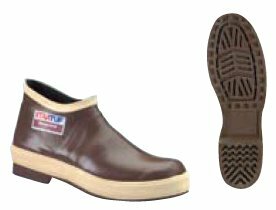 Around the turn of the 19th century a Red Wing, MN shoe merchant named Charles Beckman saw a local necessity for shoes specifically designed for the demanding work of industries such as mining, logging and farming. The rigors of these jobs required footwear which was tough enough to outlast harsh working conditions, but Beckman envisioned a shoe that was also comfortable enough for the hardworking people who wore them. Beckman set out to develop work boots to fill this need and in 1905 he and fourteen investors opened a company that would change the market. Beckman named his company Red Wing Shoes, and thus a new standard for excellence was born. Red Wing Shoes: Work is our work. Irish Setter is a brand that stands for innovation. 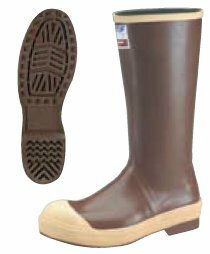 We introduced ourselves in 1950 with the first of our breed, boot style 854. 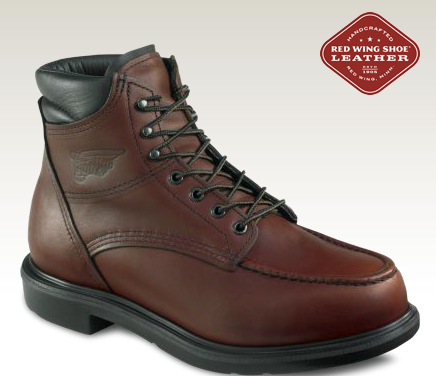 This distinctive boot was built using rich Red Russet leather, the color of an Irish Setter hunting dog. 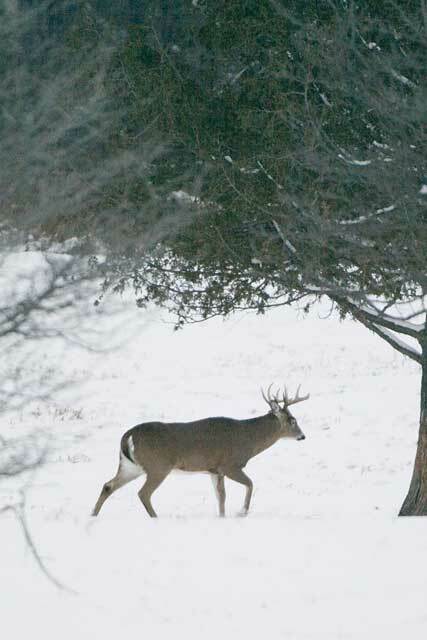 It was with that boot our tradition of loyalty to hunters began. 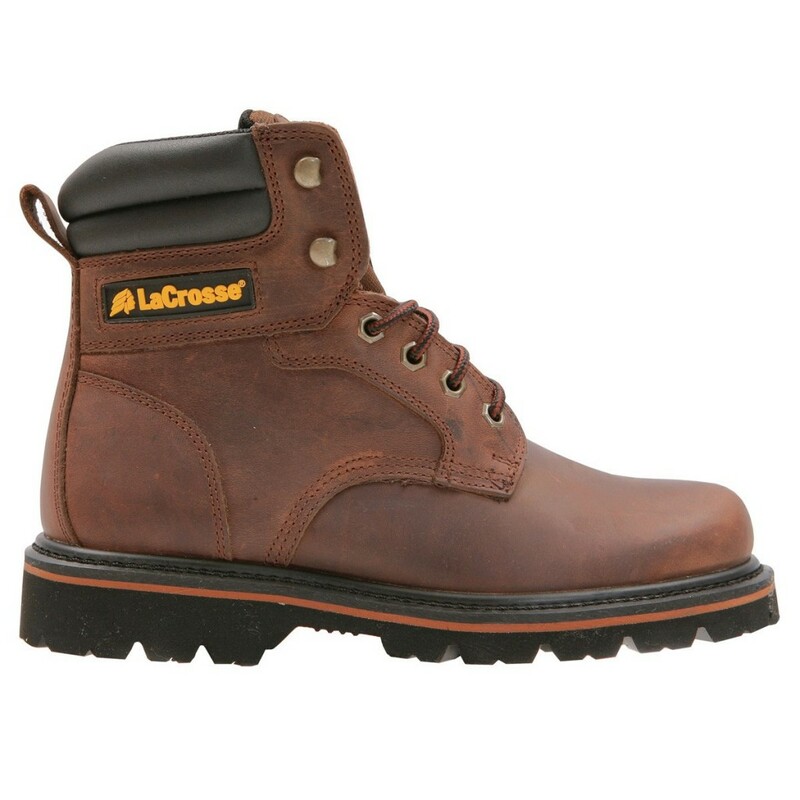 Like the loyal bird dogs who accompany their owners into the fields and woodland, Irish Setter boots don’t let up and don’t let down. Irish Setter: The Hunt Never Ends. Vasque is a brand based in the adventurous lifestyle of travel and movement; with a beginning born out of travel, itself. In 1965 William D. Sweasy, CEO of Red Wing Shoes, journeyed to Europe where he became fascinated with the backpacking and day hiking culture sweeping across the continent. 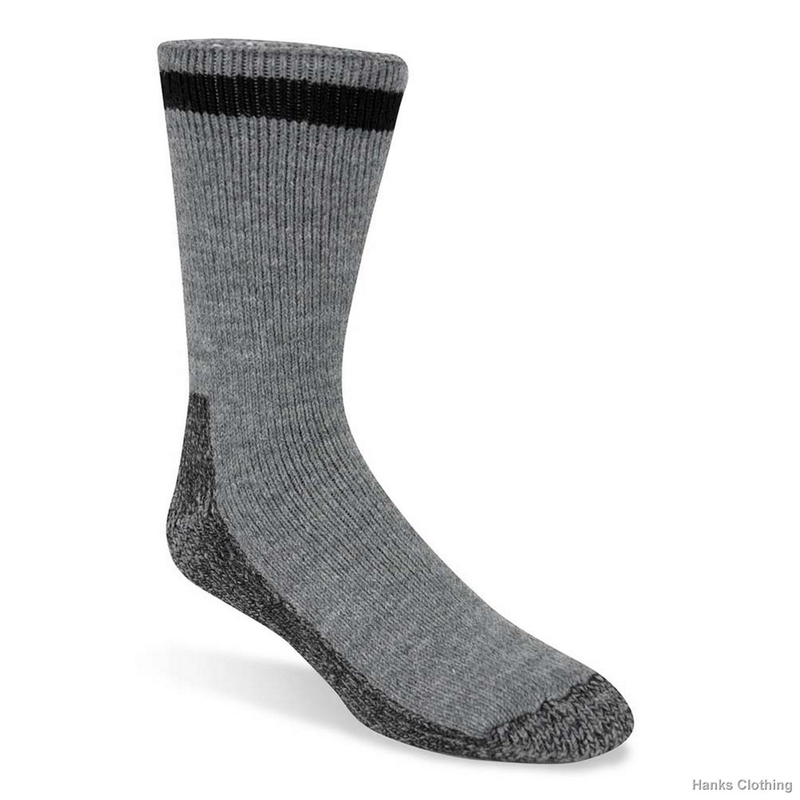 Sweasy knew it would only be a matter of time before this outdoor pastime found its way across the sea and became a new recreational niche of the American people; and he wanted Red Wing Shoes to pioneer this niche. This is how Vasque was born, and for over forty years we have been setting the benchmark for outdoor recreational footwear. From trail running to hiking to backpacking and beyond, we are setting the rules and breaking them as we blaze the trail forward. Vasque’s view on quality is to produce only the most lightweight and durable performance shoes for your venture into the wilderness so no matter where the trail takes you, you will be able to get there. 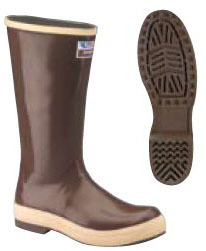 We have xtuff boots at the best prices in the U.S.A.!!!!! We are getting Ice Fishing Products in Daily as the weather cools, and hope in another week we will be ice fishing. 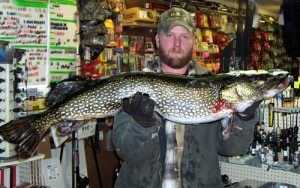 Welcome to Jacks Sport Shop your fishing and hunting headquarters. The Detroit Free Press listed Jack’s Sports Shop as one of the Top 3 Sporting Goods Stores In Northern Michigan! We have been in Kalkaska Mi since 1965. We now have an Ebay store please click on the link to check it out, Why pay Retail when YOU can pay Below WHOLESALE!! Dan Doherty owner of Jack’s is scouring the United States looking for the best prices on quality merchandise that will give you the most bang for your buck. 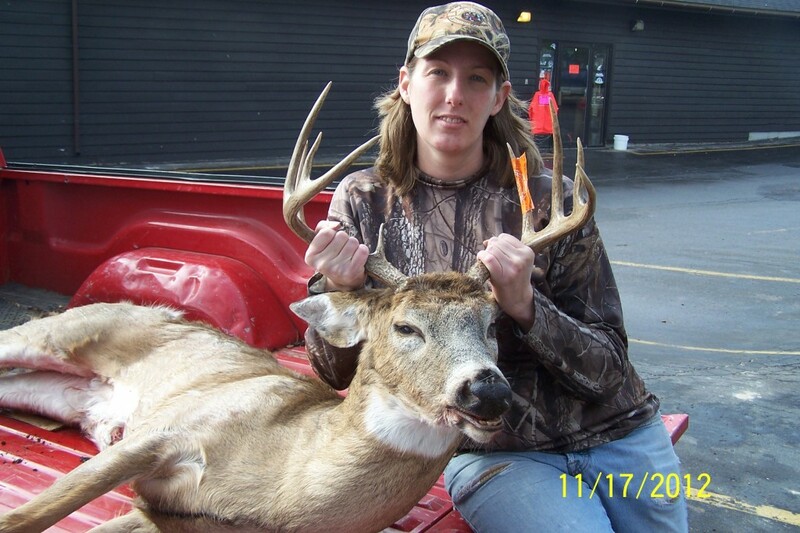 We have a full line of hunting and fishing supplies for your every need. Come see the lab’s Jack and Woody who our official door greeters. The trigger forward design used with the Terminator Crossbow allows for a longer power stroke and more performance with a better balanced feel. All of Darton’s quality components are used with a new integrated composite stock-barrel platform to give you the best value in crossbow performance. 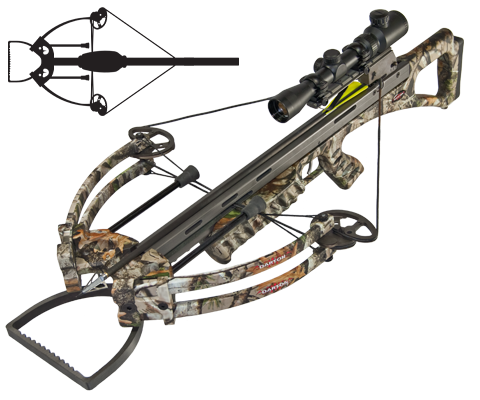 • A quality crossbow with outstanding performance and shooting comfort at affordable price. • New receiver, designed for a smoother trigger and safety. • Newly designed Anti Dry Fire Safety. • The Terminator comes equipped with an integrated riser/string suppressor system along with Darton’s new Barrel Dampener [Patent Pending] to help reduce noise and vibration. 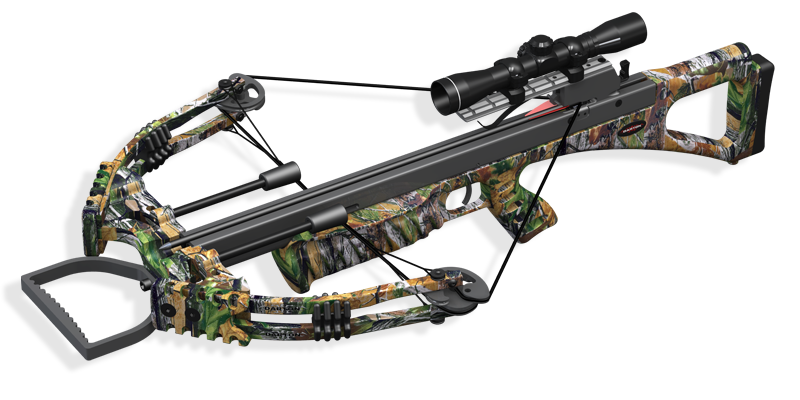 The Serpent is Darton’s AWARD WINNING and BEST SELLING CROSSBOW! 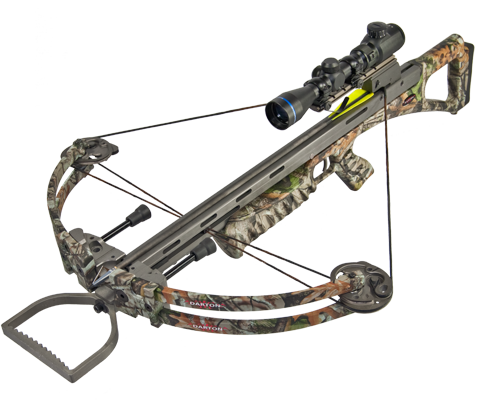 The compact frame with a trigger forward design has raised the bar in crossbow evolution. 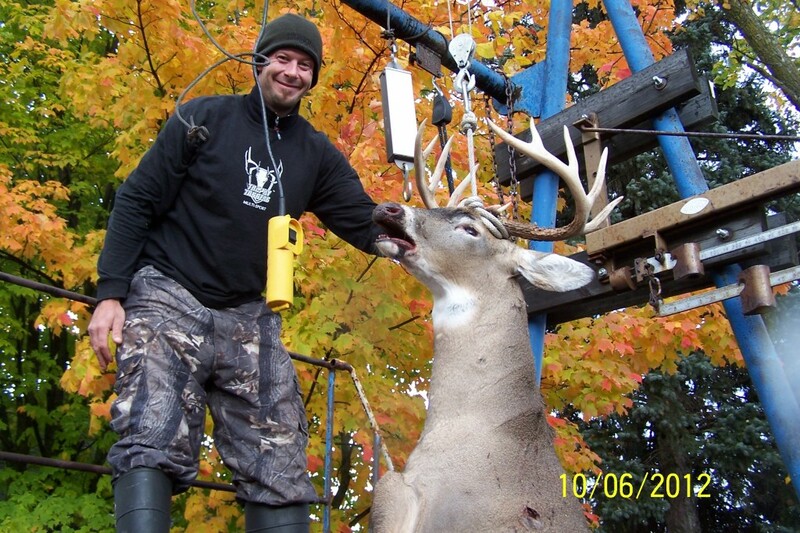 Proven performance, feel and accuracy are what you get from this crossbow. • 22” wide, tip to tip. • NEW! Darton Trackless Barrel Design. Taking crossbow accuracy to the next level. • Easiest cocking 170 pound crossbow you will ever find. Most hunters won’t bother with a cocking aid. • Positive limb alignment system for greater accuracy. • Equipped with an integrated riser/string suppressor system along with Darton’s new Barrel Dampener [Patent Pending] to help reduce noise and vibration. The Viper delivers satisfying performance with its modest 170 lbs. draw weight. 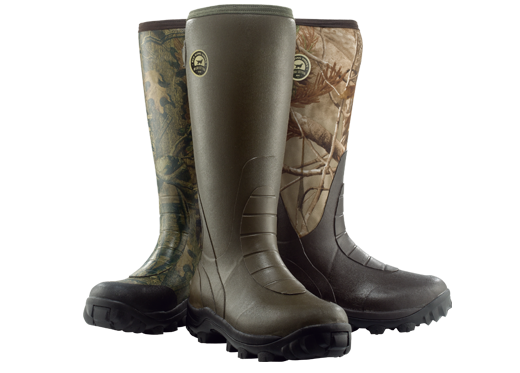 You will find that most hunters won’t bother with a cocking aid because of its uniquely smooth power stroke. 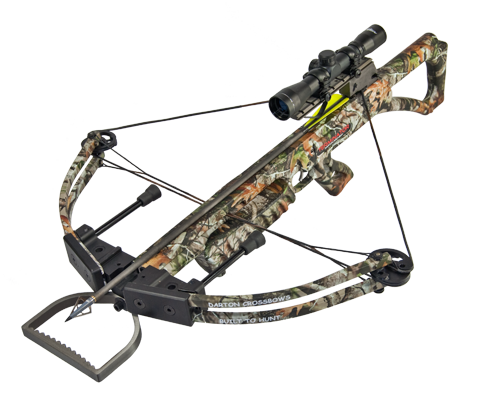 This compact and well balanced crossbow helps make shooting feel effortless. Like the Viper SS Xtreme, enjoy the Quiet, Shock Dampened and Extremely Accurate shooting on your next hunting experience.